What's to Love: With The Peanuts Movie set to debut this month, it's the perfect time to recognize everyone's favorite beagle in this Snoopy-centric special, featuring a new, original story. What It Is: Celebrate the release of the new film with this one-shot Snoopy Special. 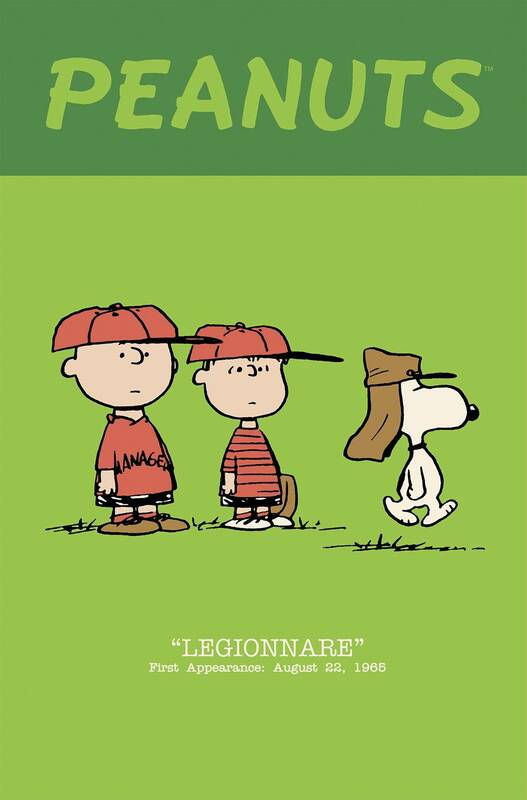 Follow Snoopy, the World Famous Sergeant-Major of the Foreign Legion, on the mission of a lifetime to save his dear brother Spike, encountering adventure at every which corner of the neighborhood-from Lucy's Psychiatric Booth to Schroeder's piano.